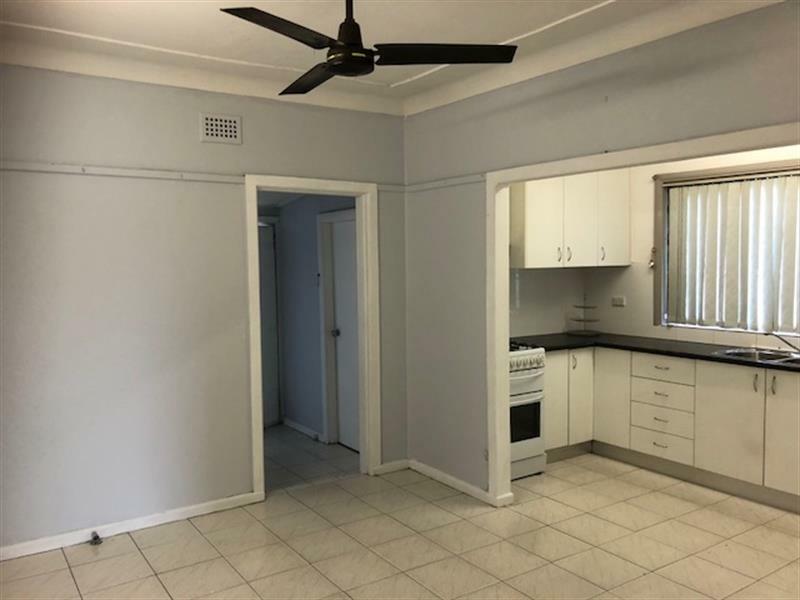 Convenient location, short distance to Fairfield CBD! 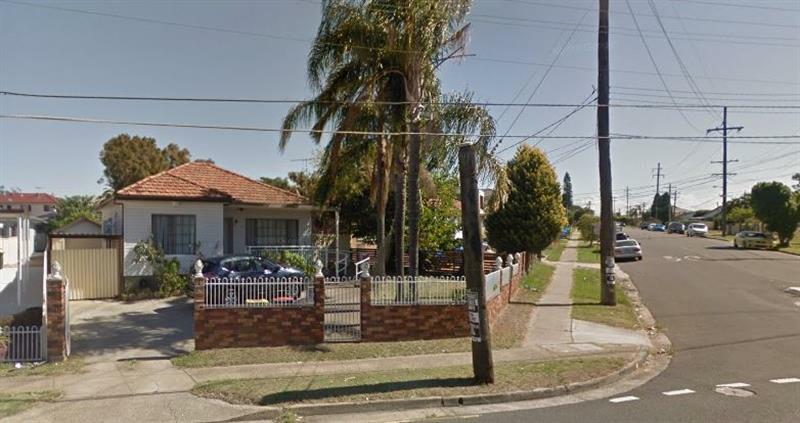 * Short distance to Fairfield CBD and Smithfield Shopping Centre and Coles Supermarket. 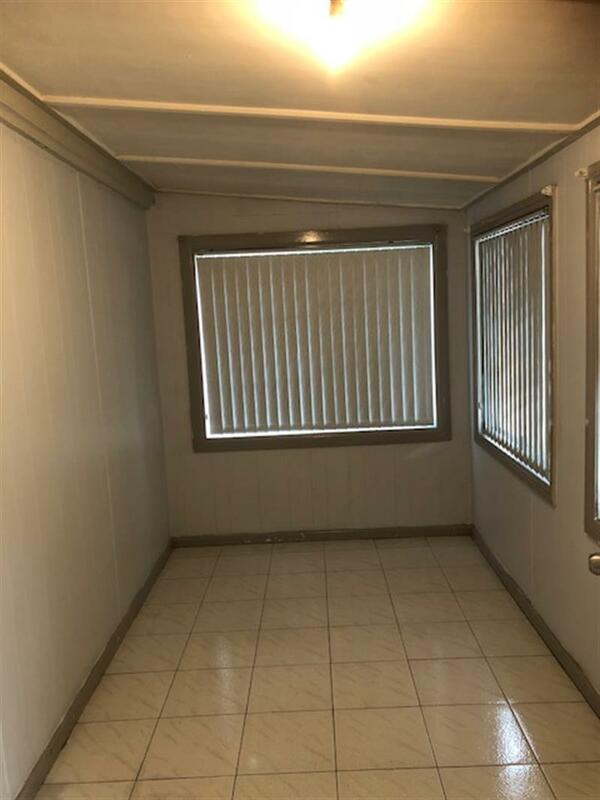 * Spacious living room, tiling floor throughout. 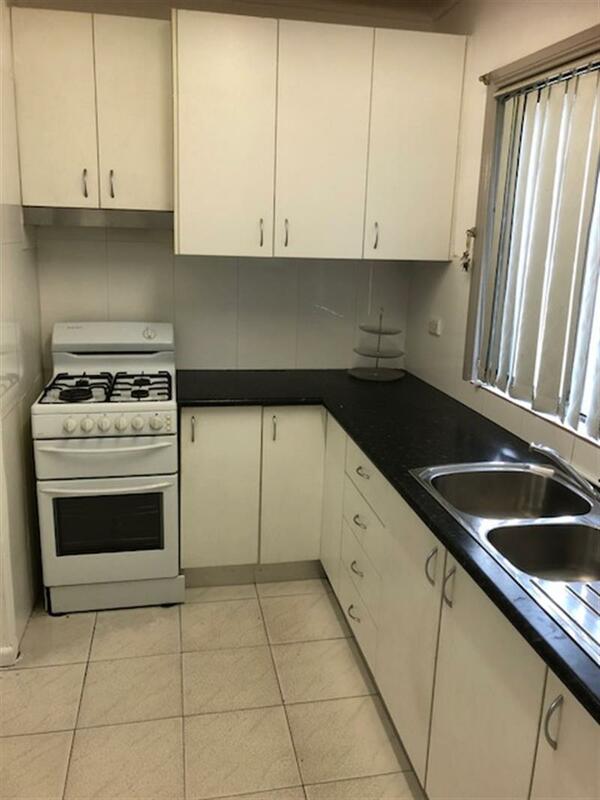 * Modern kitchen with gas cooking, separate dining area. 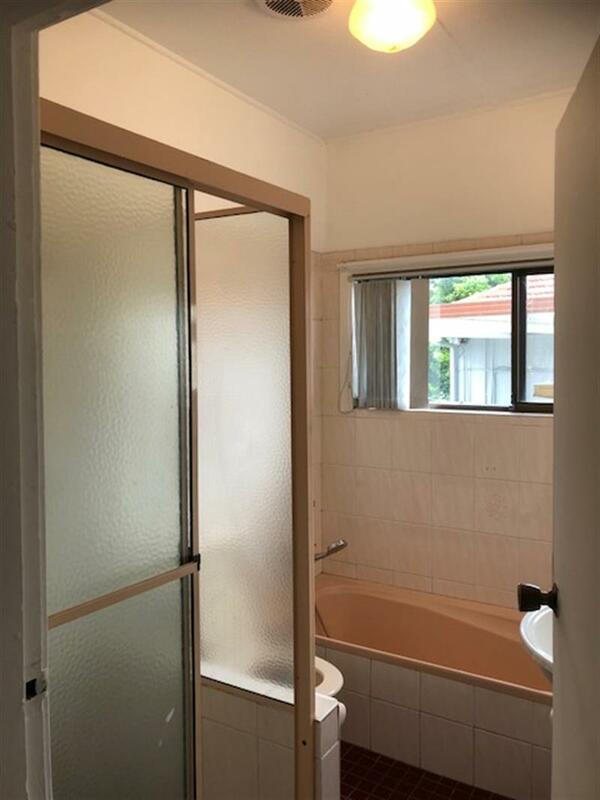 * Nice bathroom, internal laundry and second toilet. 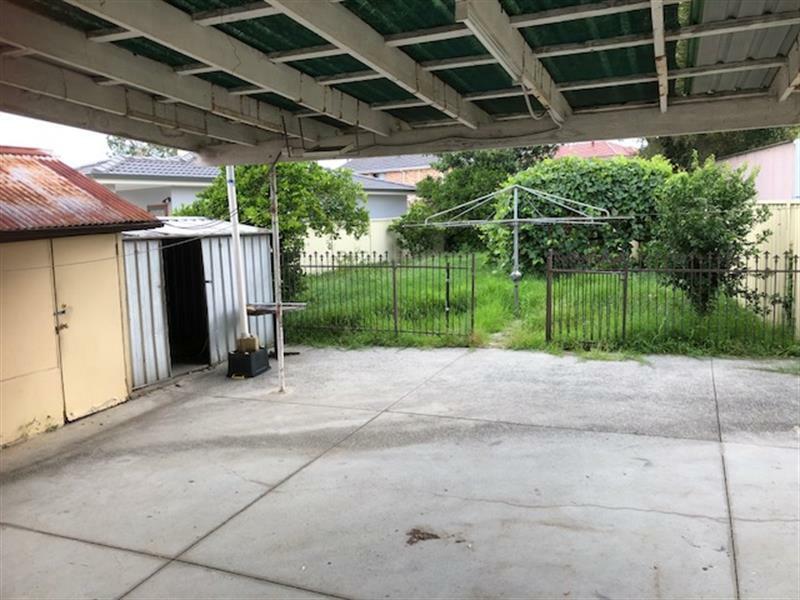 * Huge backyard with large veranda for family entertaining. 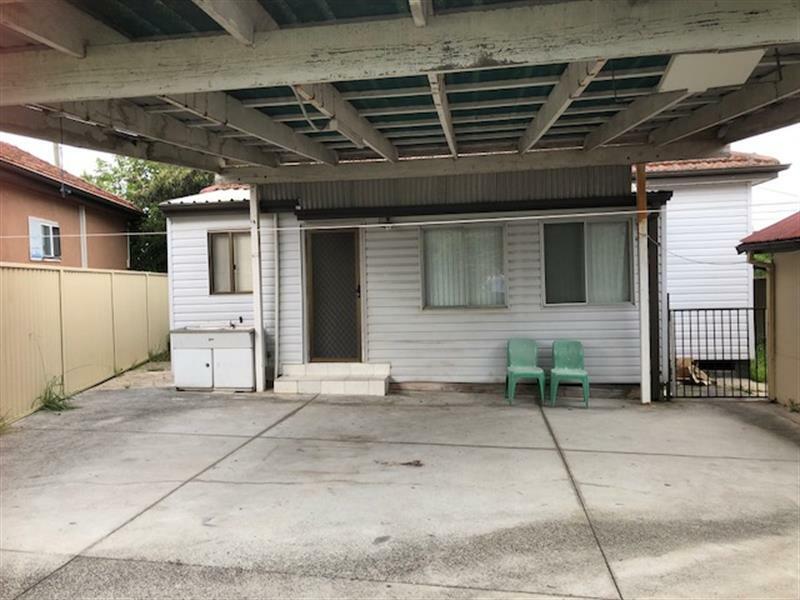 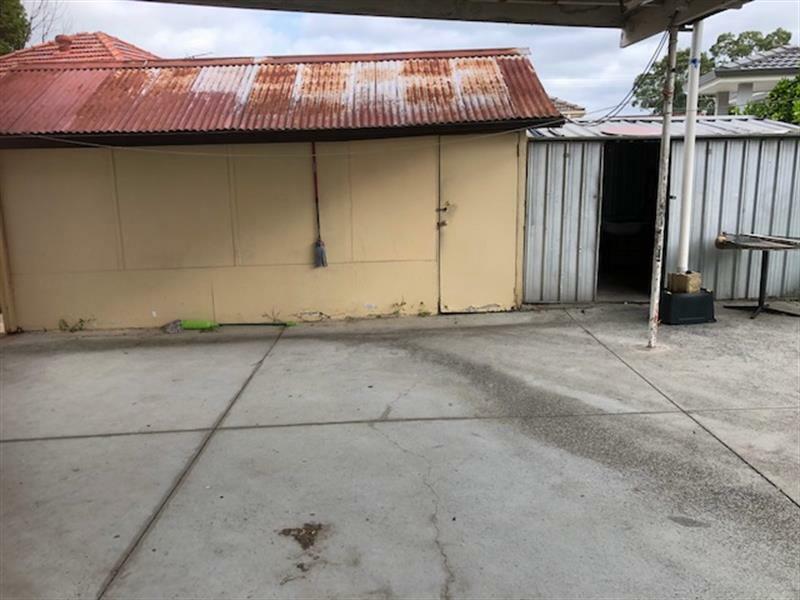 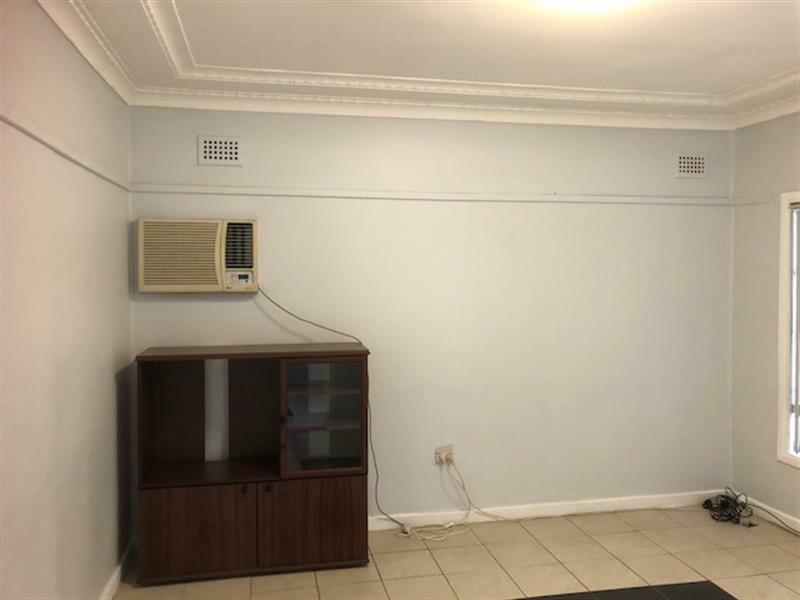 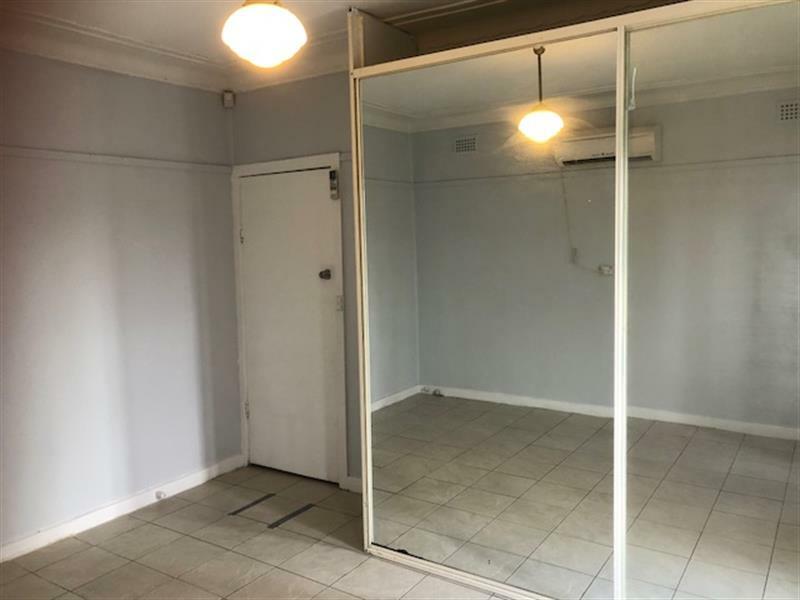 Dear Rental, I am interested in 482 The Horsley Dr, Fairfield, NSW 2165, Listing Number 2881379 which I found on http://dkpropertypartners.com.